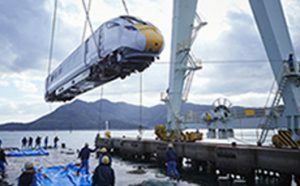 As part of the Hitachi Transport System Group we are part of a vast domestic and global network. 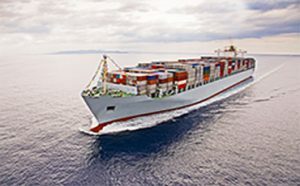 At Vantec Hitachi Transport we focus on delivering your ocean freight shipments to any point worldwide with customized service offerings for companies, small to large. Our program is designed to meet your transit time requirements with the most cost-effective quality service and individual personal care. Vantec Hitachi Transport System (USA) Inc. provides a premium service and competitive prices for FCL and LCL shipments worldwide. 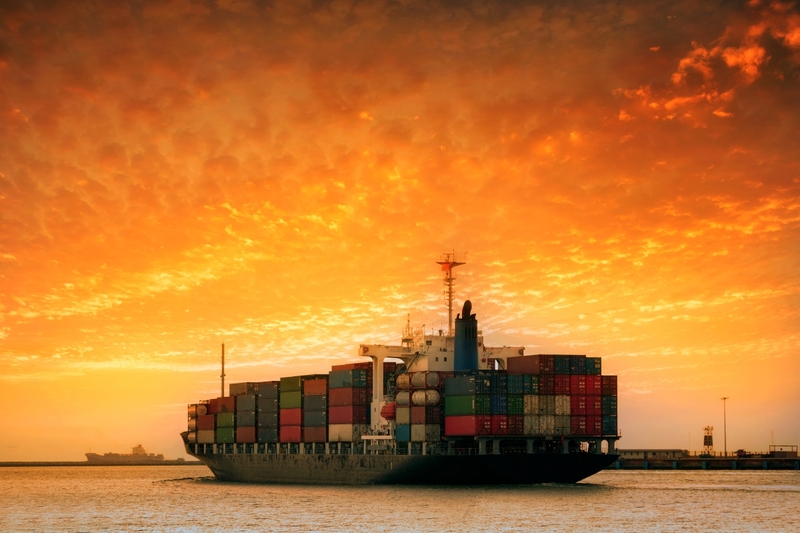 We offer greater flexibility through a broad portfolio of carriers, with frequent sailings, equipment availability, and space requirements. Our service options include comprehensive ocean service with a variety of transit level options to meet your specific requirements. 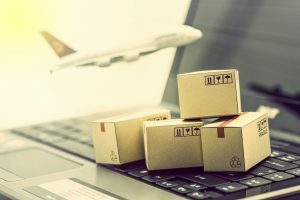 Our professional and experienced staff will manage origin documentation and Logistics seamlessly among your vendors, warehouses, government agencies, carriers, factories and truckers. 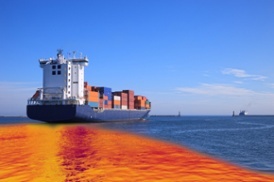 VHA can manage Full Container Loads (FCL), Less-than Container loads (LCL), Roll-On Roll-Off (RORO) and Consolidated Loads to any port worldwide. As with our other services, we provide full Customs Formalities/Brokerage, Storage and Distribution of Import and Export items. Vantec Hitachi Transport System (USA), Inc. can help you manage your inventory with greater confidence through worldwide real-time visibility. Shipment detail is available through our Web Tracker web-based tracking, periodic email updates, EDI, and automated event-driven messaging. 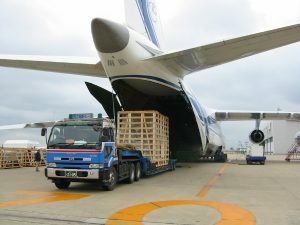 VANTEC HITACHI TRANSPORT SYSTEM (USA), INC. is licensed by the U.S. Federal Maritime Commission (FMC) to operate as an ocean freight forwarder and NVOCC in the USA under FMC-OTI No. 3862NF. VANTEC HTS FORWARDING, LTD. is also registered with the FMC as an NVOCC outside the USA under FMC No. 024019.